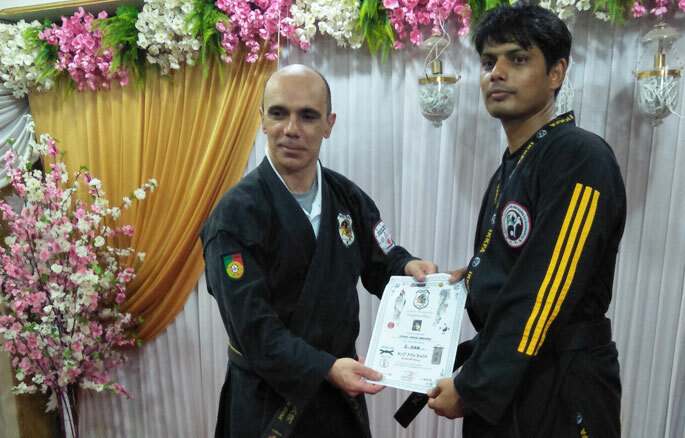 Our Junior College faculty for Maths Mr. Vivek Dwivedi, participated and represented INDIA at World Self defense championship held at Indoor Stadium, Mumbai on 24th June, 2018 by MSD RYU BUDO World Self Defense Organization, Portugal. He won Gold Medal by defeating fighters from Nepal and Portugal in the final Match. More than 7 countries participated in the competition. 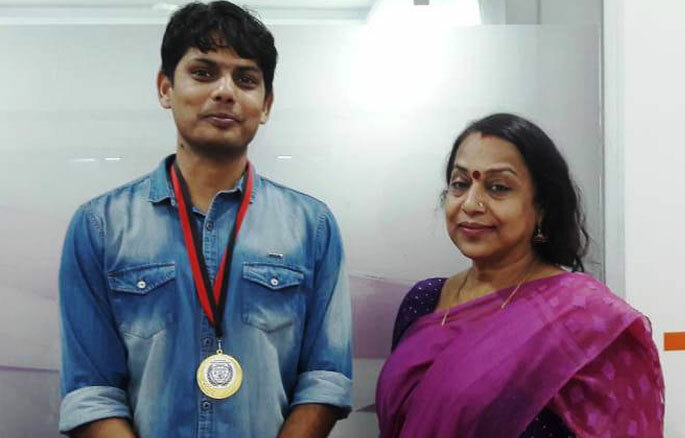 We congratulate Mr. Vivek Dwivedi for his proud achievement at international championship.